RTP Machines Inc. is a wholesale engine remanufacturer that sells to the public. 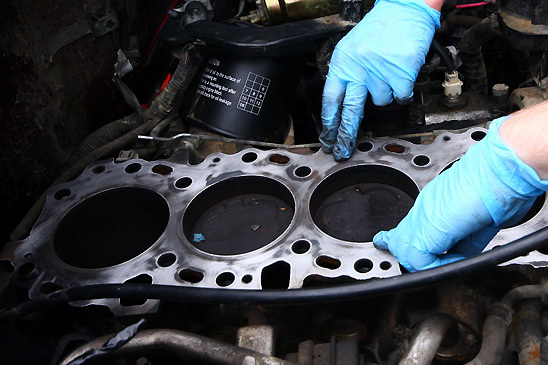 We also build, maintain & restore factory OEM engines as well as high performance engines. We have a huge selection of Chevy, Ford, Dodge, Toyota engines and many more to choose from!